Posted on August 22, 2014 by PADI Asia Pacific. 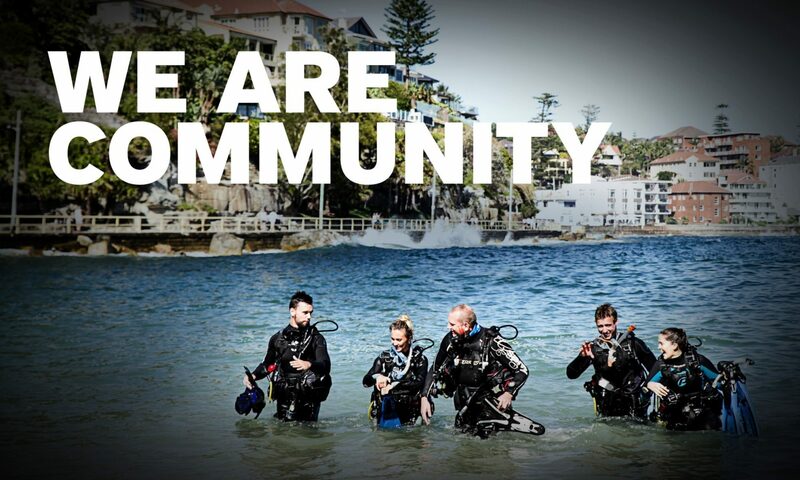 As passionate scuba divers and lovers of all that it entails, we commend those who give their all to make positive contributions to the underwater world. Each year, the Our World Underwater Scholarship Society (OWUSS) awards three Rolex Scholarships to young people who are considering a career in an underwater-related discipline. Each scholar recipient spends a year working alongside current leaders in underwater fields. The scholars will spend a year traveling extensively to gain exposure and get hands-on experiences in activities that will contribute to a well-rounded education. You can follow each scholar’s journey via the OWUSS Facebook Page. Watch 2013 OWUSS Rolex Scholar, Stefan Andrews, describe the significance of the scholarship program.